WoW Deadly Boss mod author gets an amazing care package in a time of need. Adam Williams, who goes by the name of MysticalOS online, is the creator of the popular Deadly Boss mod for World of Warcraft. In a letter posted to the forums for his modification, Williams detailed his struggle with medical issues and his inability to cover the associated costs of treatment. 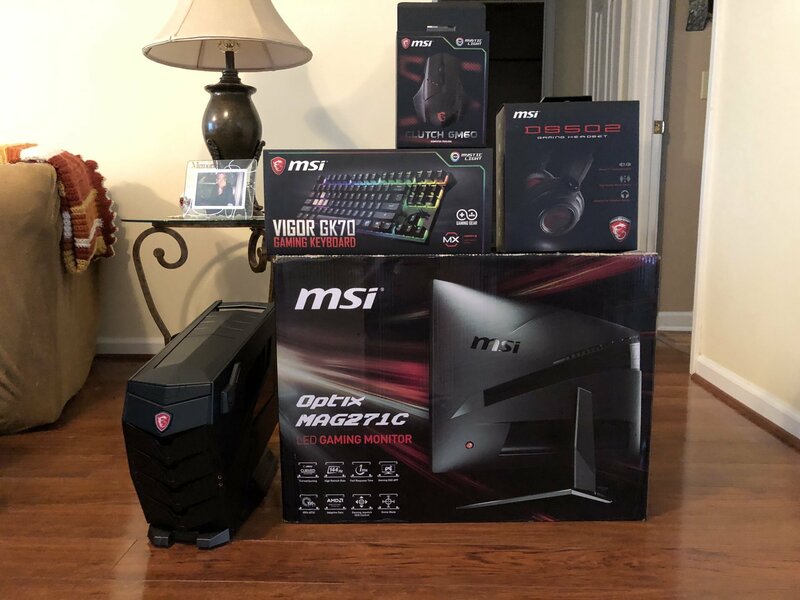 The mod community banded together to offer support and the story also managed to catch the eyes of Blizzard and MSI, who shipped Williams a one-of-a-kind care package to show their appreciation for his work. He revealed that with the help of the community, he would be able to receive treatment for his medical condition and have the support needed to continue work on the Deadly Boss mod. He posted a photo album to Imgur that includes all the contents of the care package he got from MSI and Blizzard.